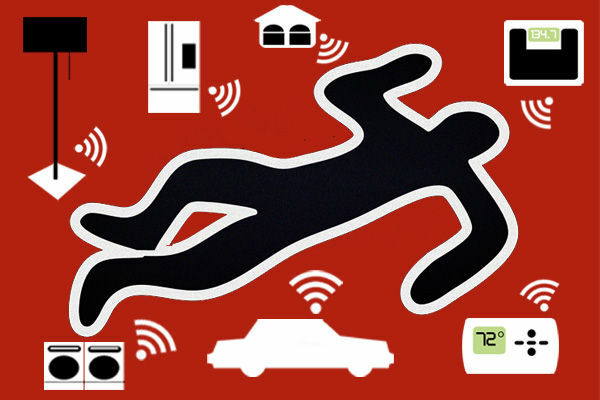 NetworkWorld just posted about the largest DDoS ever seen using IoT devices (Original posted here). 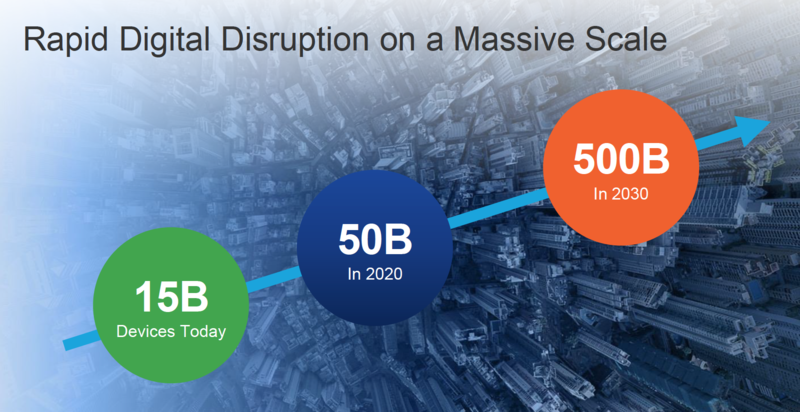 For those that have seen one of my recent Keynotes or Ciscolive talk, you would have saw this slide showcasing the prediction of how many devices will be online by by 2030. That means if we have around 15 billion devices today and growth is targeting 500 billion … that is a lot of devices that must be IP enabled meaning a lot of IoT. This attack is just one example of what could happen if we continue to not hold any device with IP capabilities accountable for security concerns. Check out this article and think about what could happen if instead of 1 million … it was 1 billion devices behind this attack! Nobody would be safe from that size of volume based DoS weapon. he delivery network has dropped protection for the Krebs on Security blog written by Brian Krebs after an attack delivering 665Gbps of traffic overwhelmed his site Tuesday. 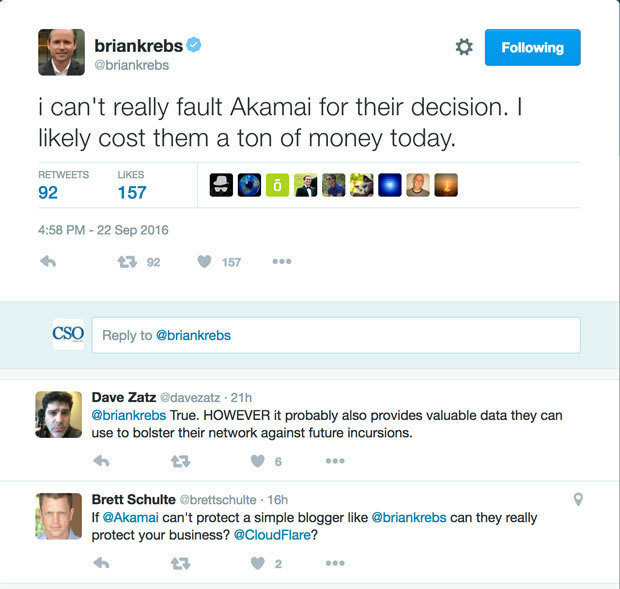 The size of the attack was nearly double that of any Akamai had seen before.